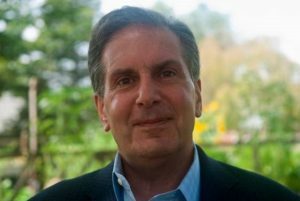 Peter Freire, former Chief Executive Officer of the Institutional Limited Partners Association (ILPA), joins Star Mountain Capital as a Strategic Investor and Senior Advisor. Star Mountain Capital is now also on the list of organizations that have endorsed the ILPA Private Equity Principles. NEW YORK–(BUSINESS WIRE)–Star Mountain Capital, LLC (“Star Mountain”), a specialized investment manager focused exclusively on the large and underserved U.S. lower middle-market, is pleased to announce that as part of its long-term focus on trusted and transparent relationships, it has endorsed the Institutional Limited Partners Association (ILPA) Private Equity Principles following the addition of Peter Freire, former ILPA CEO, who joined Star Mountain last year as a strategic personal investor and Senior Advisor. ILPA represents the interests of limited partners in private capital funds across the globe. With over 450 members, ILPA represents over $2 trillion in investable private capital. It is the only organization dedicated exclusively to advancing the interests of limited partners and their beneficiaries. Across Mr. Freire’s tenure at ILPA, Mr. Freire executed a mandate to grow and diversify the organization’s global membership, enhance the scale of its research and educational offerings and expand the impact of its voice in the industry. Endorsement of ILPA’s Private Equity Principles highlight Star Mountain’s support for the efforts of ILPA and other industry supporters with the mission of improving the private investment industry for the long-term benefit of all its participants. Prior to joining ILPA, Mr. Freire was a Managing Director and Member of the Executive Committee at the World Economic Forum (WEF). Before joining the WEF, Mr. Freire had a successful 18-year career at the Corporate Executive Board (CEB), where as a member of the firm’s executive leadership he was responsible for the global portfolio of businesses, principally the Corporate Leadership Council. 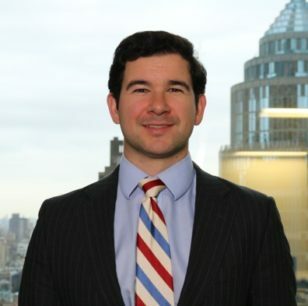 Mr. Freire began his career as a commercial banker at Bank of America and later as a consultant at Bain & Co. He earned his BSc. in Economics from the London School of Economics and his MBA from Harvard Business School where he was a Fulbright Scholar. “I look forward to continuing to share my experience with large institutional limited partners and business building experience to help Star Mountain in its mission to develop best practices across investor reporting, transparency and corporate governance,” said Peter Freire. 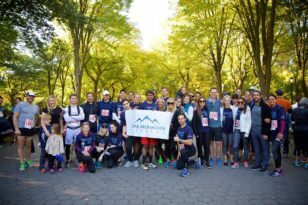 Investing in the Growth Engine of America ® – Star Mountain Capital is a specialized asset management firm focused on investing in the large and underserved U.S. lower middle-market of companies with typically between $10 million and $150 million of annual revenues. Star Mountain’s distinctive business includes a custom-built media and technology platform bringing proven, large market resources to smaller businesses as a value-added lender and investment partner.